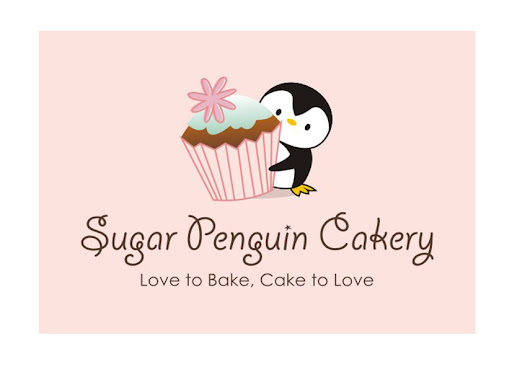 Sugar Penguin Cakery: First post for 2012! But, aside from that, Sugar Penguin took another step in social networking, we're now on Twitter@SugarPenguin! The reason I don't have twitter is that I don't know what to say and those hashtags? Still no clue. Nevertheless, go and join us on Twitter and get ready to see behind the scene and updates from Sugar Penguin! I made a promise to my dear sis-in-law that I would make a Snoopy Cake for Xmas get-together. We envisioned Snoopy sleeping on top of his red doghouse, decorated with Xmas lights. Sadly, I was too consumed with my turkey for Xmas, I totally didn't have time to make it. I was still obsessed with making Snoopy, so, I decided to play around a little bit. The inspiration came from the coke ornament bottle that I bought for hubby at walmart before Xmas. I've been wanting to make a snow globe cake ever since Bakerella made the Coca Cola snow globe cupcake. My Sis-in-law lovessss snow globe, so it's perfect timing to make that snow globe on a cake!